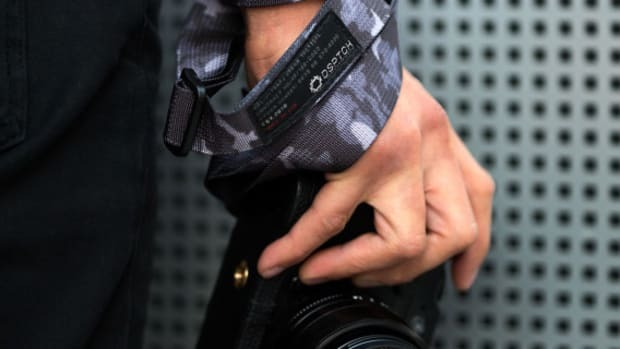 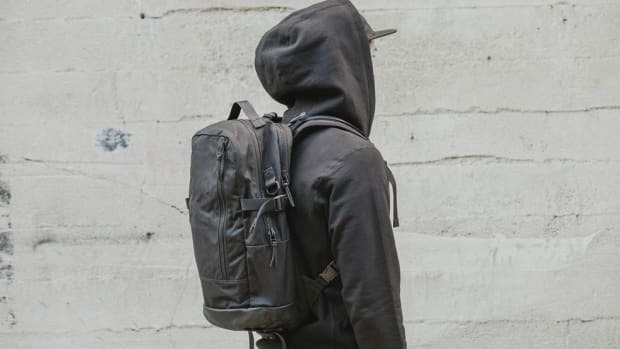 DSPTCH has only been around for a few years now, but the brand has quickly developed a reputation for designing and manufacturing affordable, functional, and simple accessories for everyday users. 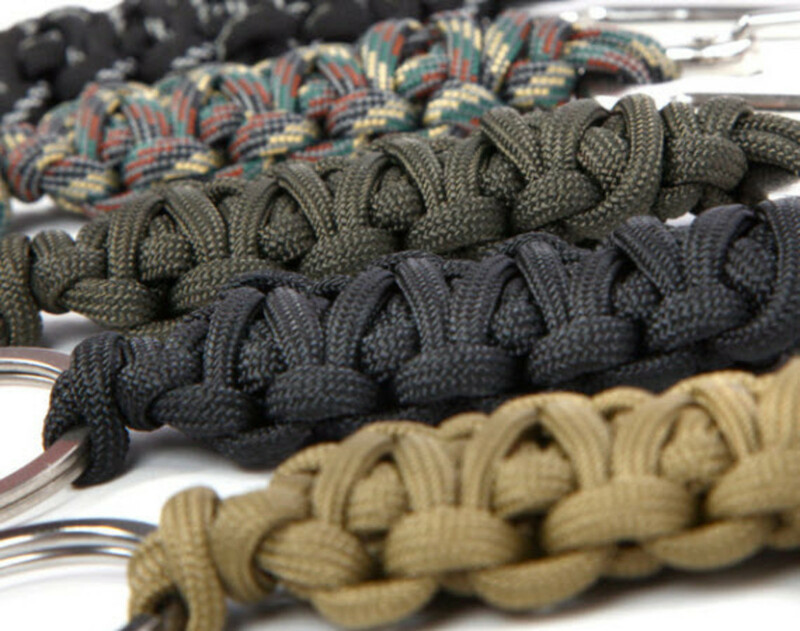 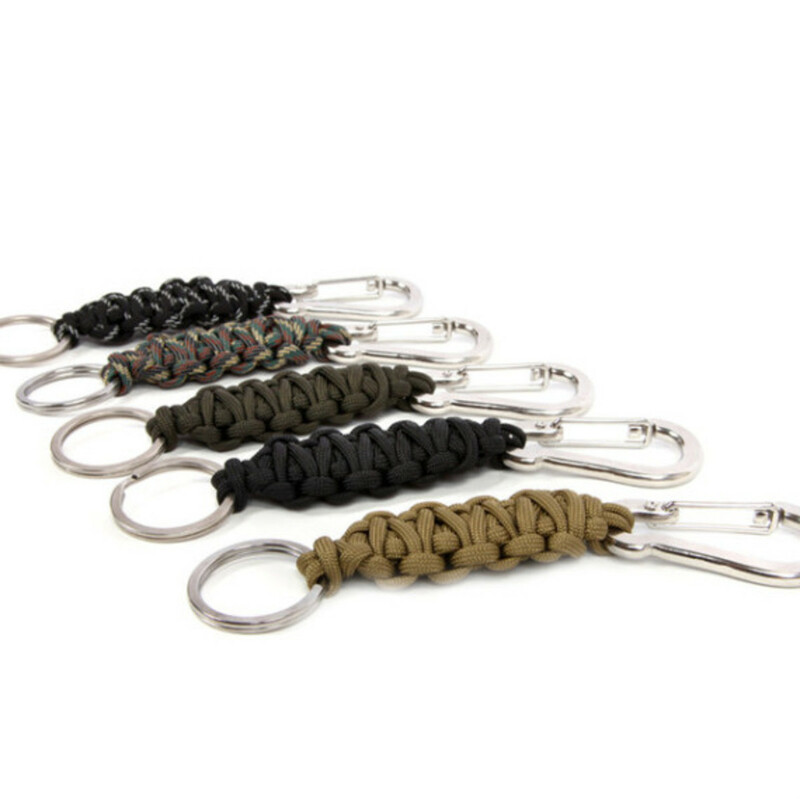 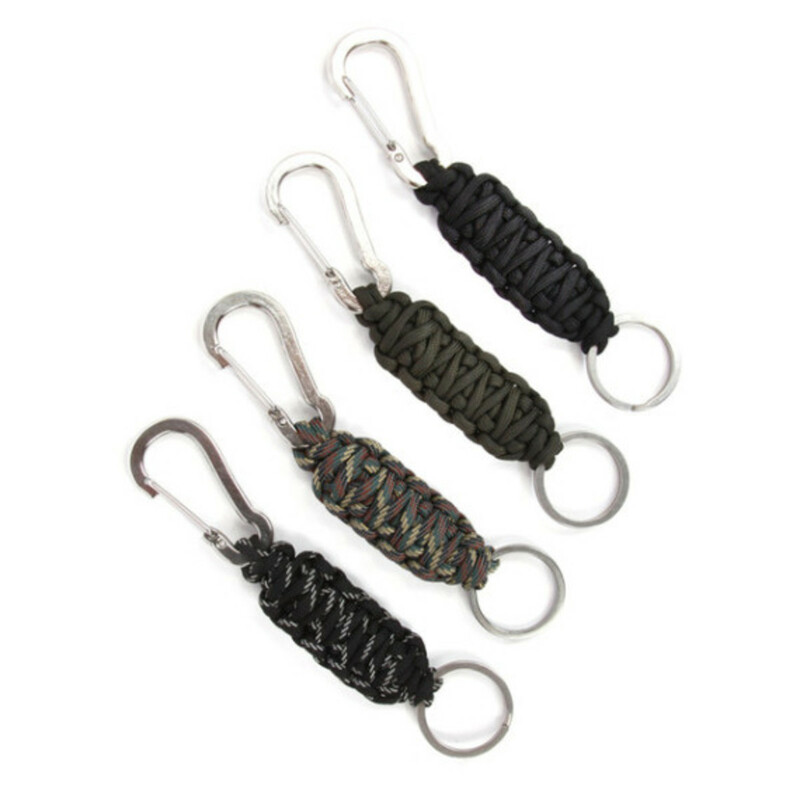 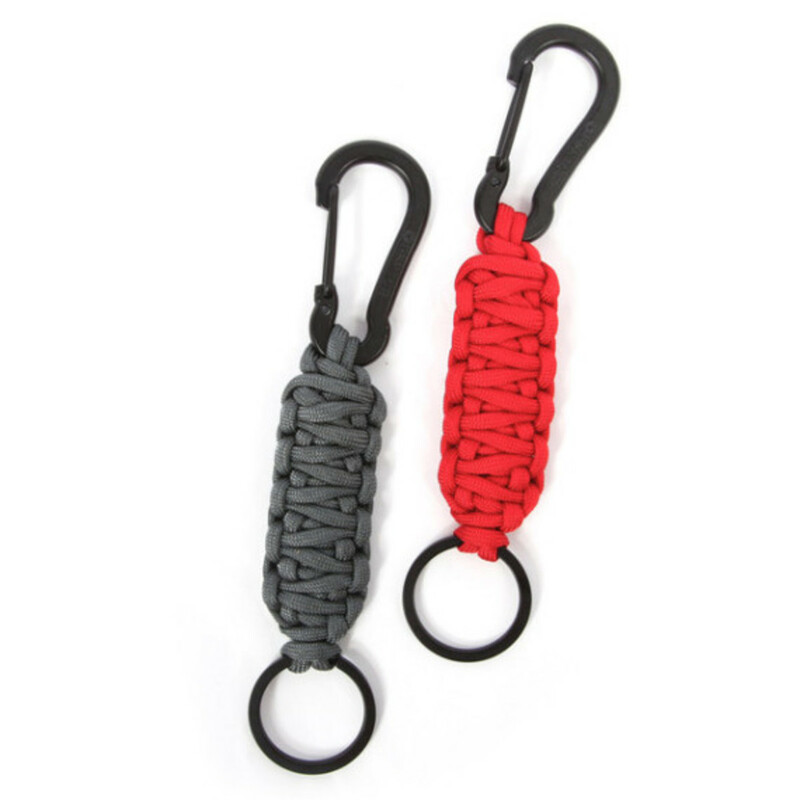 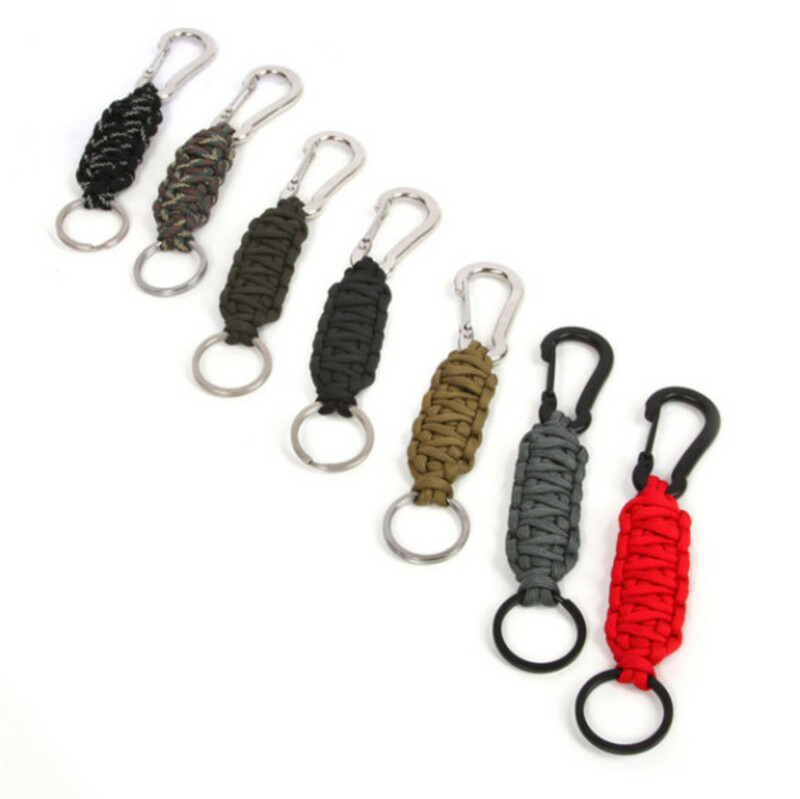 As with the rest of their tactical and military-inspired gear, DSPTCH releases these intricately hand-braided commercial type III 550 parachute chord Key Chains, which is the perfect way to secure your keys in an easy-to-grab location. 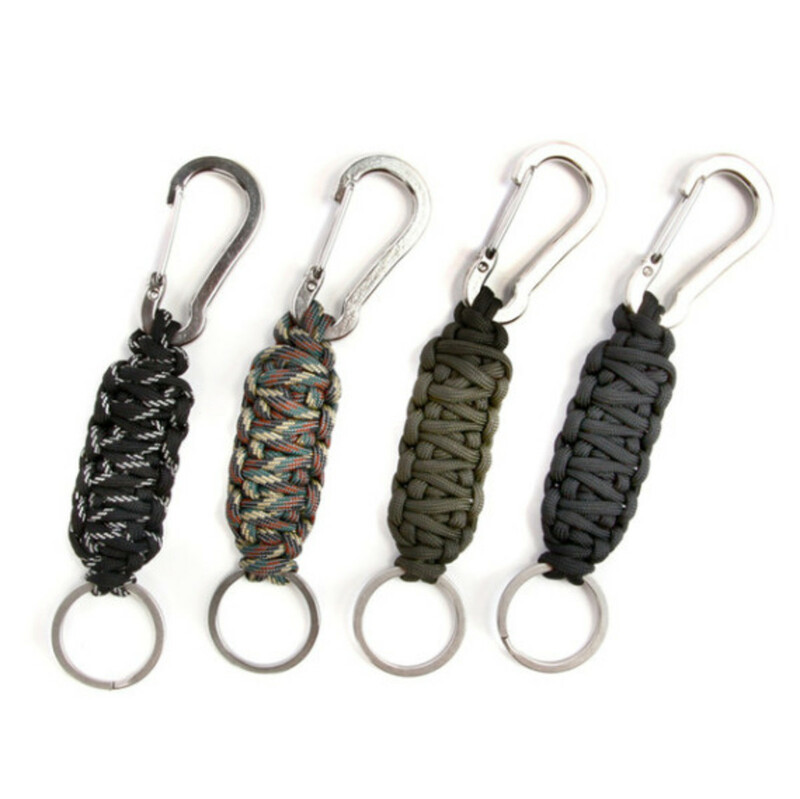 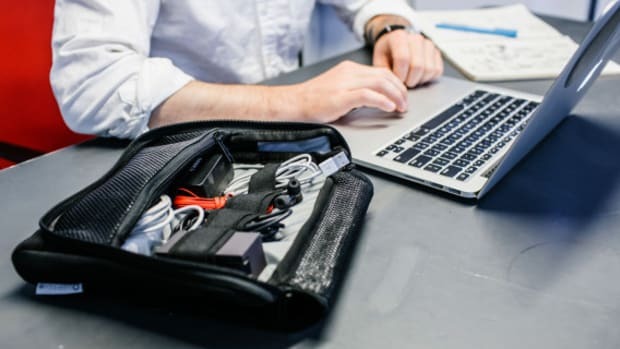 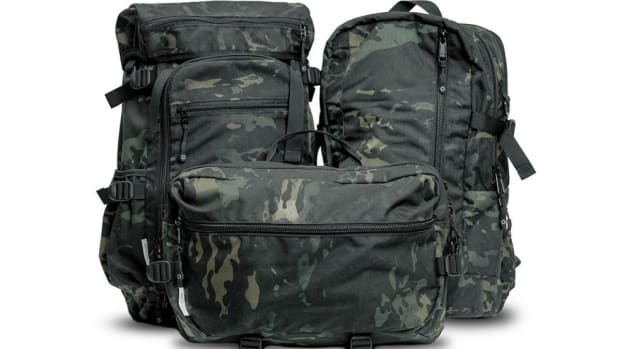 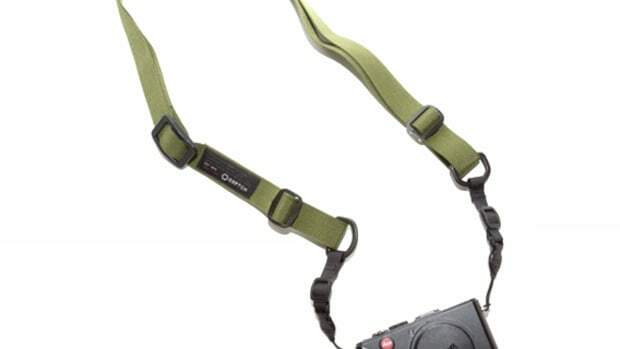 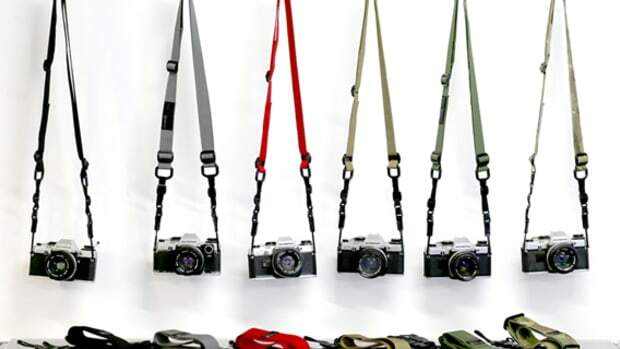 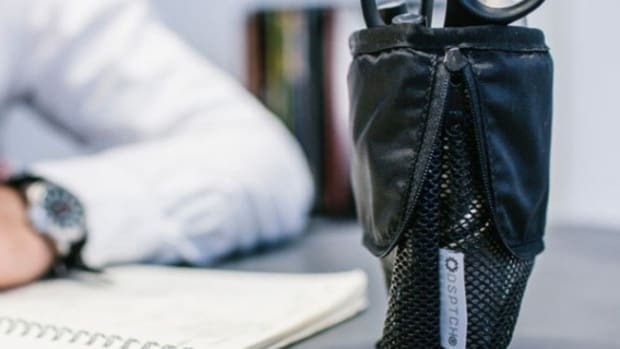 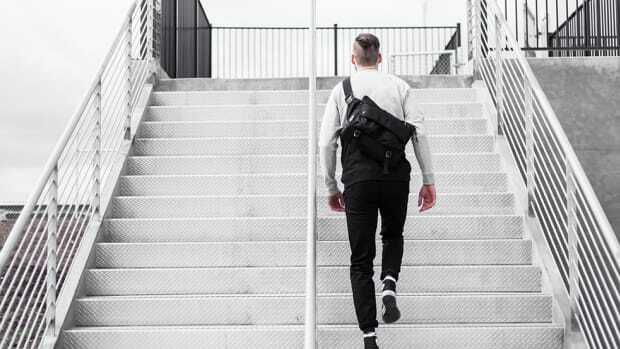 The 3" braid is connected on one side to a heavy-duty clip and a titanium split ring on the other, meaning you can use your keys without having to remove them from the loop, your bag, or your hip. 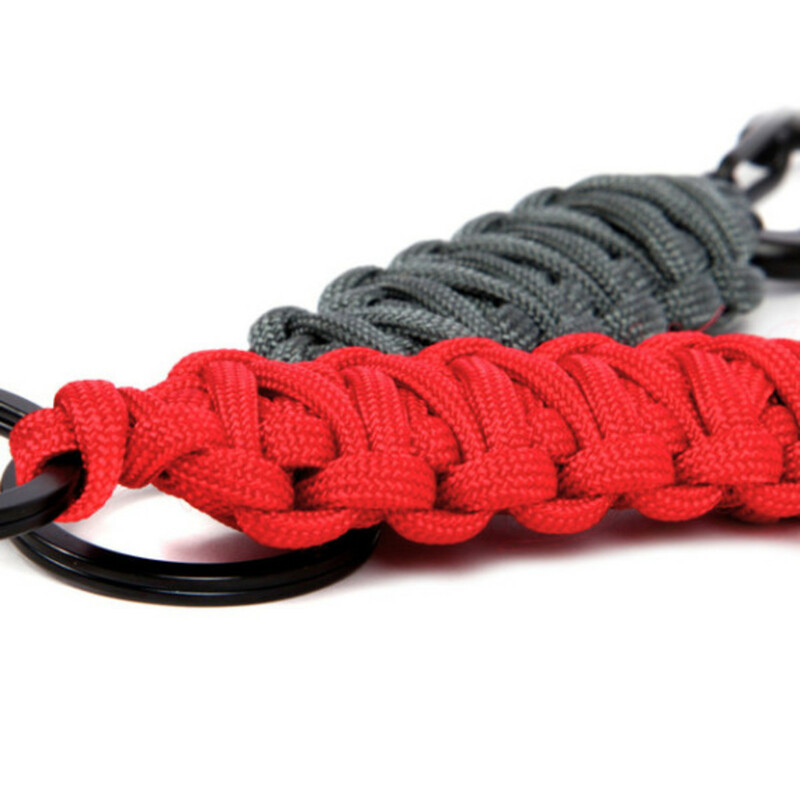 Made in the USA, packing a life-time guarantee on the braid, and available in 9 colorway options; what&apos;s stopping you? 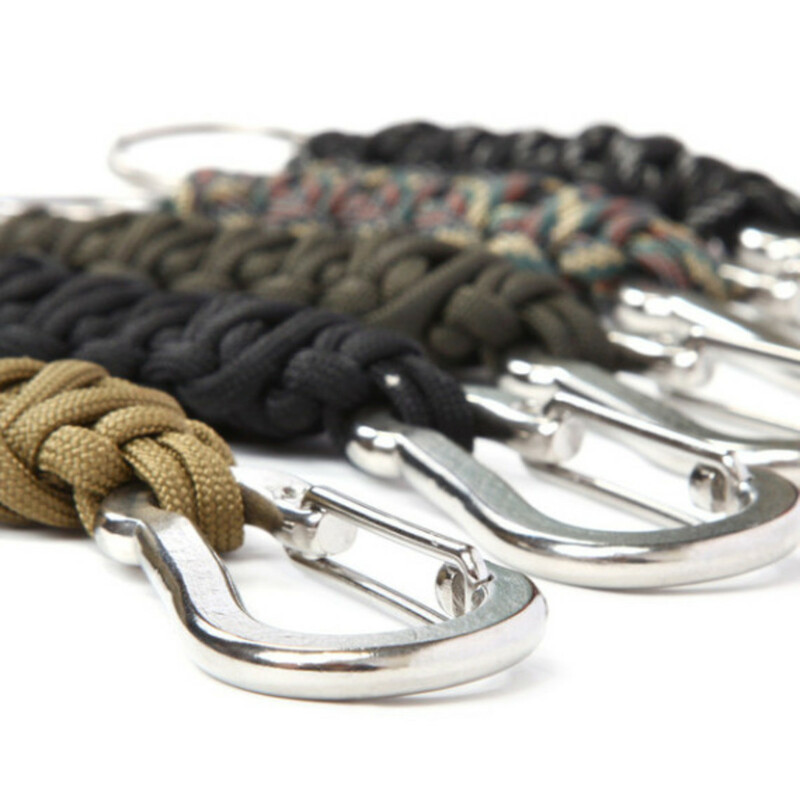 Find them now at Union LA online and in-stores.